Valentine’s will soon be on us and I decided I wanted to do something different for the holiday this time. All I can say is...wow...this is very, very different from what I normally do. 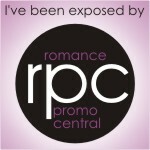 I decided to join a Valentine’s Day Blog Hop. The contest starts on February 11, 2012 and ends February 14, 2012 at midnight. You can find all the details on this page http://thebloghopspot.com/event-page and while you’d there, you might as well gander at all the awesome prizes that are offered. Did you notice just how many are participating? 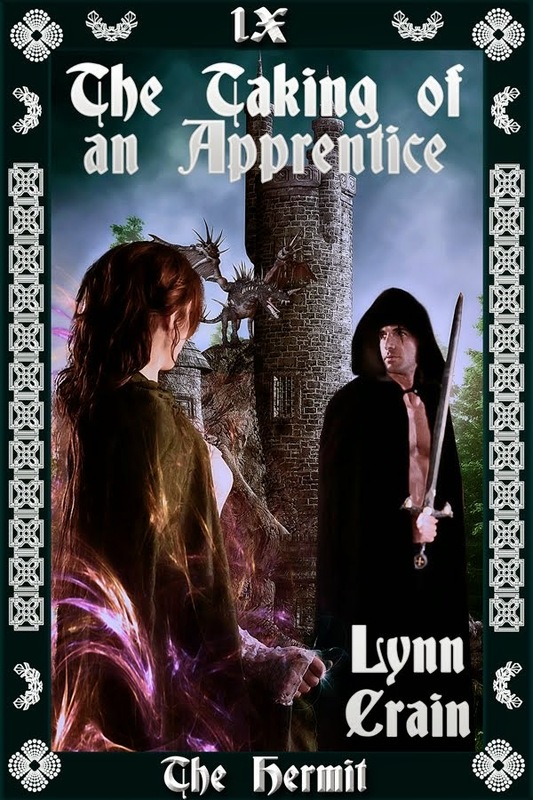 There are over 230 authors giving things away during this great contest. This is awesome and chances are good for winning. Scan the list and you’ll find me at 206. I was slow getting into the game...LOL! The bad thing is what it doesn’t say and that’s what my prizes are for the duration of the four days. For my portion of this contest, I will be giving away daily 1 - $10 Amazon or ARe gift certificate and 1 ebook of the readers choice. At the end of the four days, my grand prize will be a $25 Amazon or ARe gift certificate and all of the Santa’s Elves series of ebooks, which is 7 books so far. 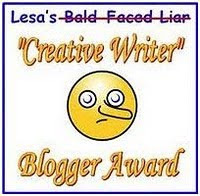 All prizes will be chosen from those who stop by and comment on this blog during the contest days. All prize drawings are random and all winners will be announced on this blog immediately after the drawing or no later than the day after the drawing was held. Any prizes not picked up within 5 days will be forfeited. We’ll have a lot of fun during those four days as I will bring you all up-to-date with what is happening in my life. I really promise not to bore you with anything mundane. 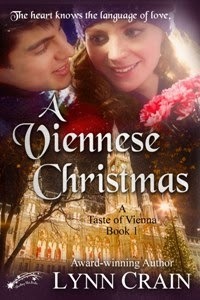 I’ll be sharing things from Vienna, how my latest books are coming along, excerpts and more. I will also be tweeting all this information so if you haven’t followed me on Twitter, now’s the time to do it. Can’t wait to see you all hear! Catch you all for the contest!